Jack Canfield is an American author, motivational speaker, corporate trainer, and entrepreneur. He is the co-author of the Chicken Soup for the Soul series, which has more than 250 titles and 500 million copies in print in over 40 languages. 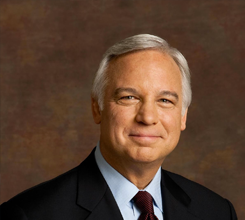 Jack Canfield was this week's guest on Success Profiles Radio. He is the author of "The Success Principles: How To Get From Where You Are To Where You Want To Be". He is also the co-author of the "Chicken Soup For The Soul" series which has sold hundreds of millions of copies worldwide. 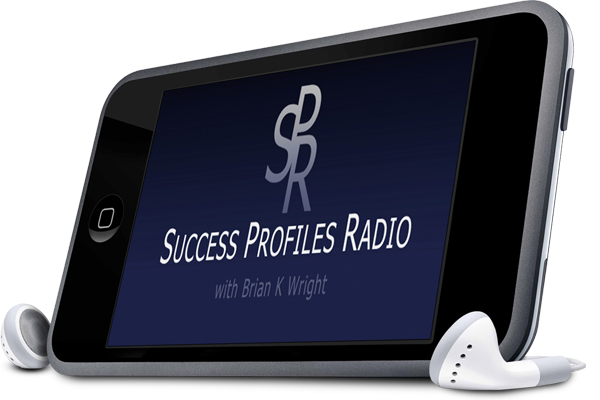 We discussed a few items from the 10th anniversary edition of The Success Principles, including accepting complete responsibility for your results, how to handle rejection and feedback constructively, and why the Law of Attraction doesn't always seem to work. We also talked about how we create and un-create fear in our lives and how that can sometimes stop us from going for what we want. In addition, we talked about how high achievers think differently from everyone else, and so much more.